THE HAGUE, Netherlands — The prosecutor of the International Criminal Court said Friday that her U.S. visa has been revoked, in what appears to a crackdown on the global tribunal by the Trump administration. 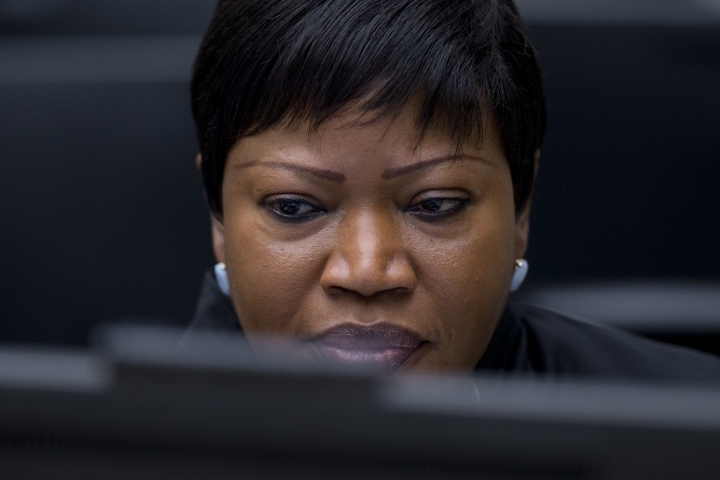 U.N. spokesman Stephane Dujarric said: "We expect the United States to live up to the agreement to allow for the travel of ICC staff members to do their work here at the United Nations." 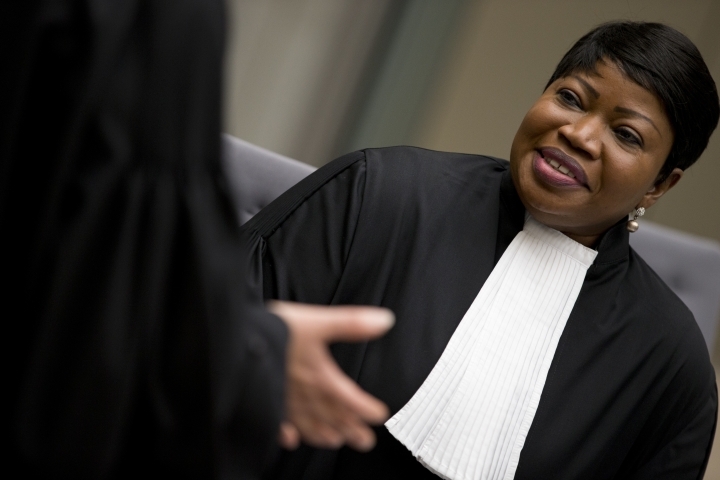 "In this case, where Prosecutor Bensouda has publicly stated that her visa has been revoked, we confirm that the Prosecutor's visa to the United States has been revoked," the department said.